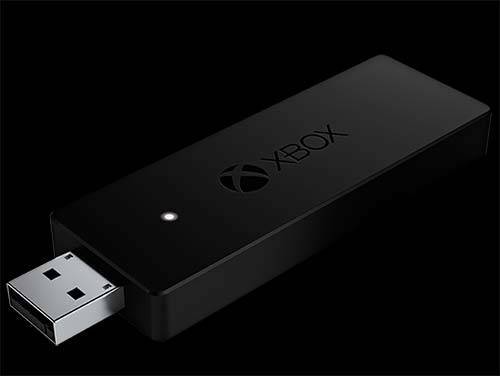 About the Xbox One dongle/receiver for your PC. Can I use the china Xbox receiver or the Microsoft OEM receiver like the one above for my Xbox One controller? I see people asking this question from time to time. But the short answer is “no” unfortunately. This was confirmed by us as we own an Xbox One controller. The Xbox One uses a different 2.4ghz wireless band then that of the original Xbox 360. The only reason for doing this has nothing to do with efficiency. And instead, has to do with Microsoft wanting to be a group of assholes. Milking the average gamer of all of their money into buying new hardware. Finally, Microsoft released this Xbox One Adapter so you no longer have to plug/wreck your USB connector in “Wired” mode on your PC. This unit originally costed $30(USD). However, the price on the Wireless Adapter has been dropping steadily due to overall circulation. 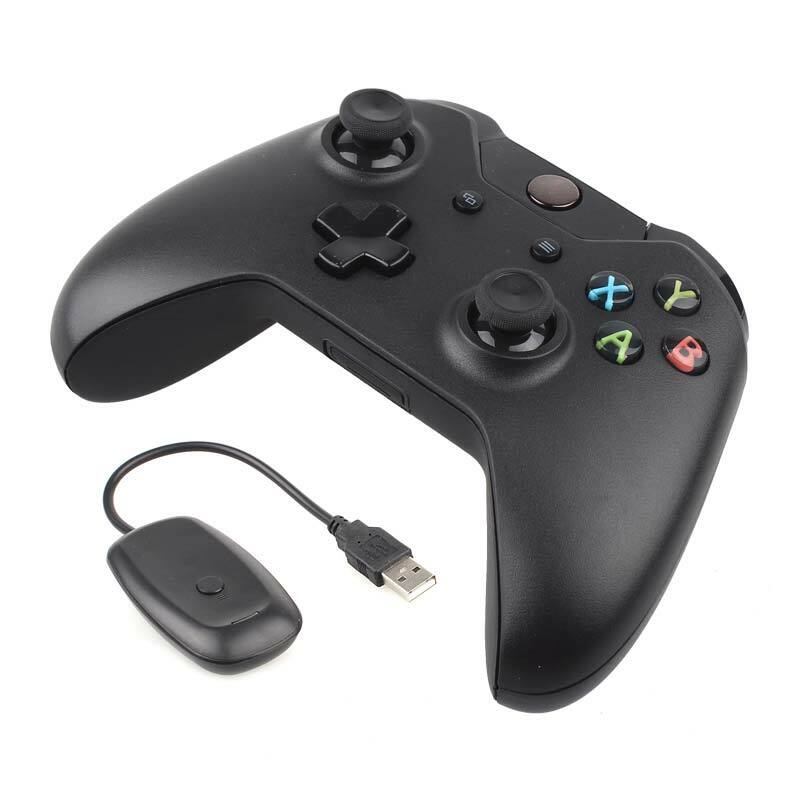 Bluetooth support of Xbox One controllers. Out of respects of being accurate about the Xbox One controller. Microsoft did release a revised version of their Xbox One controller which allowed for Bluetooth connectivity. The logic behind this was to promote gaming within the Microsoft tablet markets which normally would not have a 2.4ghz adapter or would find attaching this monster to the side of your tablet would be a little too bulky. The major identifiable characteristics between an original Xbox One controller versus one with the Bluetooth upgrade is by looking at the plastics and seeing if the plastics around the start button has a uni-body finish versus the original which has separate plastic plates. Ironically, the most expensive controller on the market which is their “Xbox One elite” series has no Bluetooth due to the date of its release. Hooking up via Bluetooth does not come without flaws. For starters, it works best only with windows 10 , if you have a raspberry Pi or Mac you may have to do some playing around. Also note that Bluetooth mode does not enable any of the rumble features on your controller. Finally if the 2.4ghz band is really bad in your area such as too much interference there may be noticeable amounts of lag going to your Bluetooth receiver. Overall, this is why sticking with the dongle/adapter is the best way to go. Picture Obtained from various AliExpress sources. 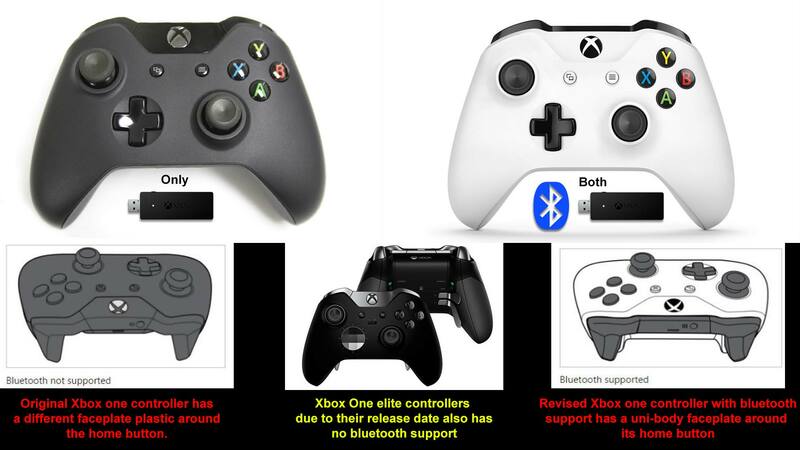 The confusion as to why people may think Xbox 360 and Xbox One controllers work together may be due to pictures like the one above. 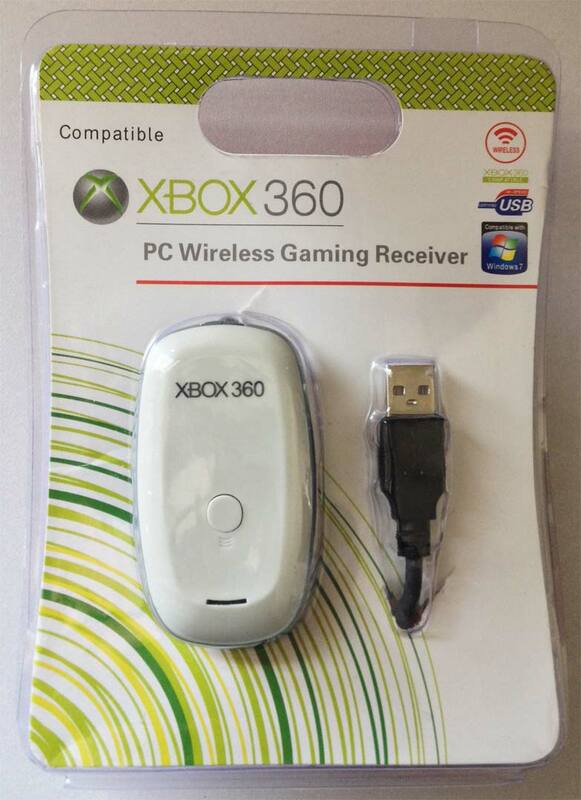 This actually comes from certain fraud companies that are floating around which bundle the China Xbox 360 receiver with this controller that looks strikingly like an Xbox One. What’s really going on here is China realized that the popularity of the Xbox 360 controller is dying off so since getting replacement plastics of the Xbox One is so easy it’s just a matter of repackaging the circuit board into the housing of the Xbox One and they are back in business again. Cashing in on PC gamer world that wants an Xbox One controller but don’t want to shell out $50(USD) for a controller from a local retailer and another $30 for the receiver. Instead, they got BOTH for only $32(USD). Often times these third party receivers have terrible pairing issues and loose button feel to them. In general you want to avoid products like these. Espechally if the decal where the Xbox logo is totally blank at like the picture above. If making joysticks from scratch is more your speed then check out the Zero Delay Controller review. After almost 10+ years Microsoft finally published a product that is about as comfortable of a D-Pad as what Sony made back on their original Playstation 1. So although they were late to the party at they finally delivered a product that just about any gamer likes. However, it’s the cost of such a controller that will set a lot of people back and go looking for cheaper alternatives such as picking up old Sony PlayStation controller and getting a USB adapter. Or using a receiver from China and finding a used but good Xbox 360 controller. You just have to be skeptical if you find a brand new Xbox One controller with receiver for the cost of just the receiver. It’s probably too good to be true! I have the controller that under where it says xbox one confusion .. it has no sync button on the controller .. how can i connect this? I bought it off ebay .. said it was for xbox one.. It also has pictures illustrating where the sync button is and it hasen’t changes position between xbox one and xbox 360.
best of luck to you getting your controller working! As for getting the china controller working on an Xbox One unfortunately i cannot help as I just own an elite controller and no console.